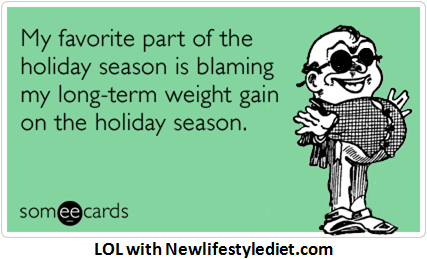 With January 1st comes new plans and resolutions for a new body, healthy eating, weight loss or lifestyle changes. well what is your changes?? It should include New LifeStyle Diet. this diet will help you get your goals for sure. Great shakes and puddings and bars and more! I have been using New Lifestyle products for a while no and love them. With nursing I had some thyroid issues and was not getting any results from anything but now adding iodine to my supplements and getting back on track I know I will have great reports thru 2013. I can not wait.